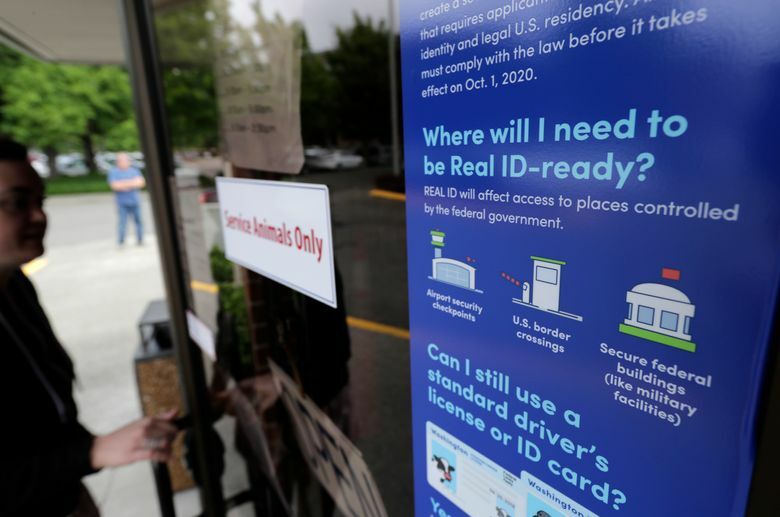 Starting Sunday, all new and renewed standard licenses — which aren't in line with the federal requirements — will be marked to indicate they are not REAL ID compliant and thus not acceptable for certain purposes by federal authorities once enforcement begins October 2020. 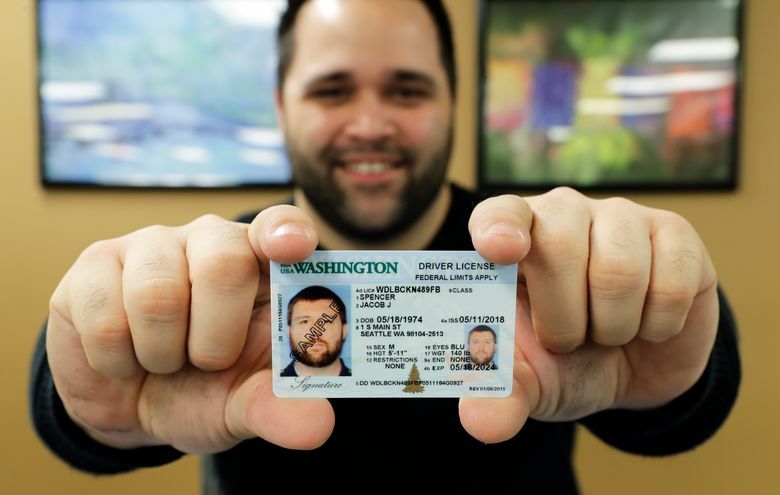 OLYMPIA, Wash. (AP) — Some Washington driver’s licenses and identification cards will soon be marked with the words “federal limits apply” as the state moves to comply with a federal law that increased rules for identification needed at airports and federal facilities. 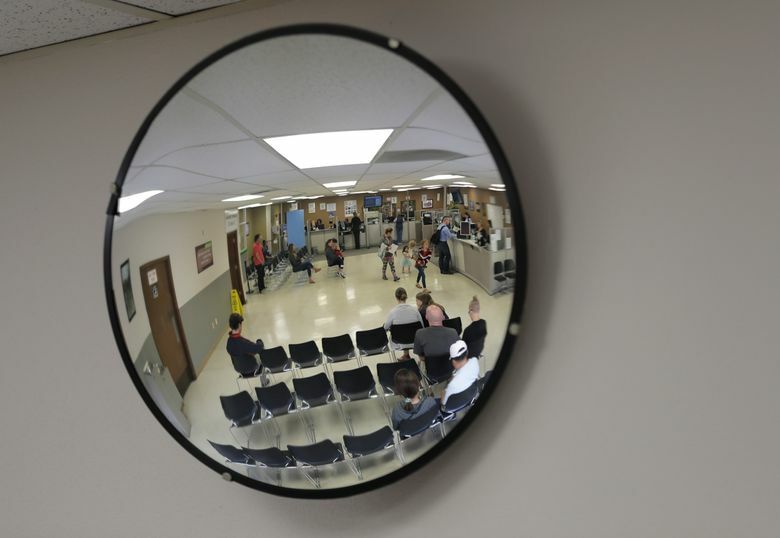 The 2005 federal law — known as REAL ID — requires state driver’s licenses and ID cards to have security enhancements and to be issued to people who can prove they are legally in the United States. 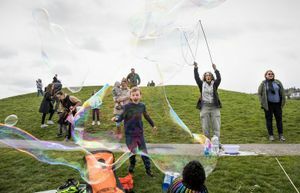 Washington already offers, but does not mandate, “enhanced” driver’s licenses and IDs that require proof of U.S. citizenship and are already valid under the federal law. 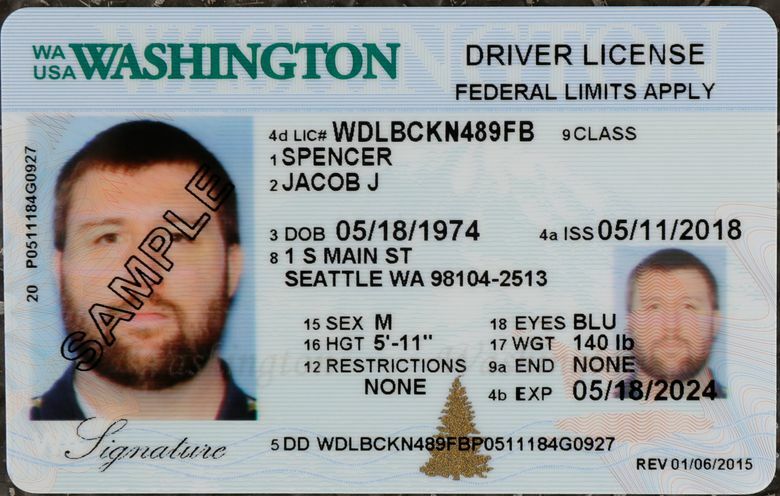 Nothing will change with those licenses, but starting Sunday, all new and renewed standard licenses — which aren’t in line with the federal requirements — will be marked to indicate they are not REAL ID compliant and thus not acceptable for certain purposes by federal authorities once enforcement begins October 2020. 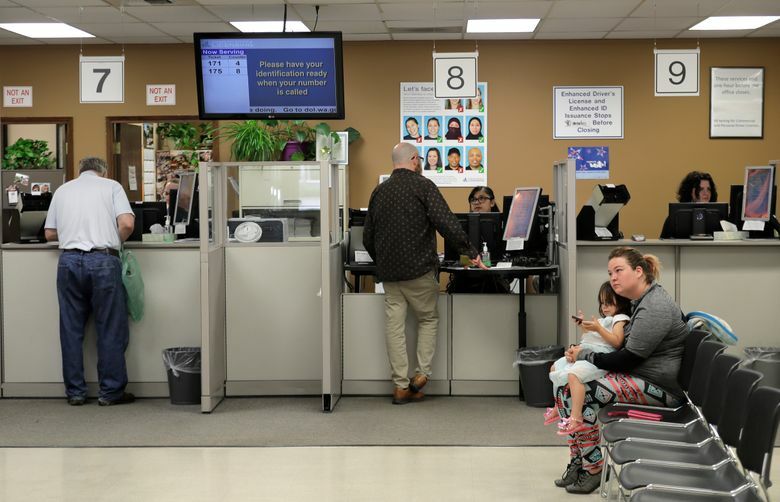 The state Department of Licensing has started a public education campaign that includes a website explaining the law and the process in several languages. Radio and TV ads are also planned. 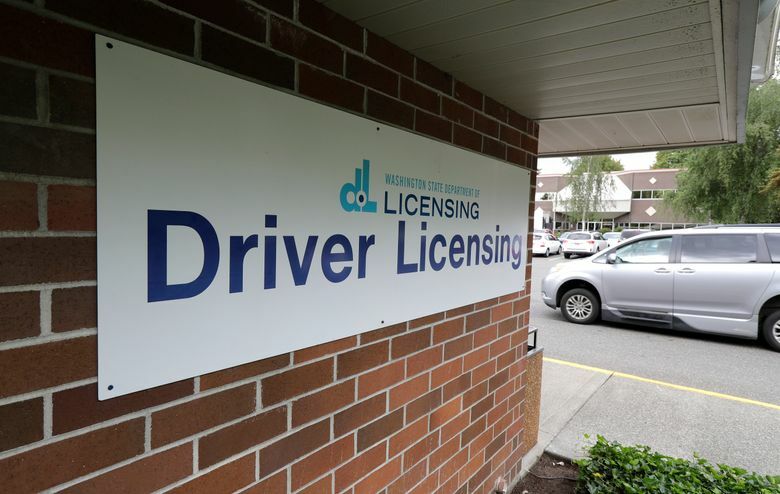 Officials say there is still time for residents to decide what kind of license they want and what additional documentation they’ll need if they choose to stick with a standard license. 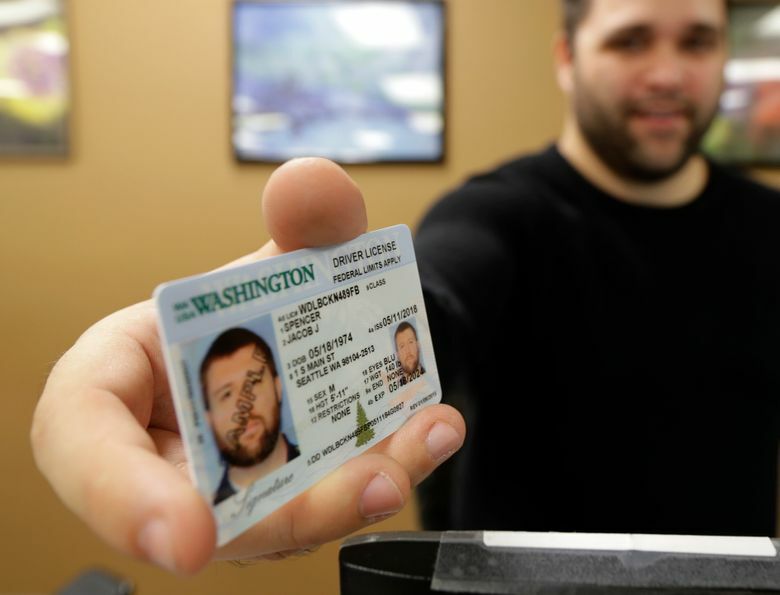 “Know your options, start thinking about REAL ID now before you’re at a point where you can’t get on a plane,” Beau Perschbacher said, legislative policy director at the Department of Licensing.